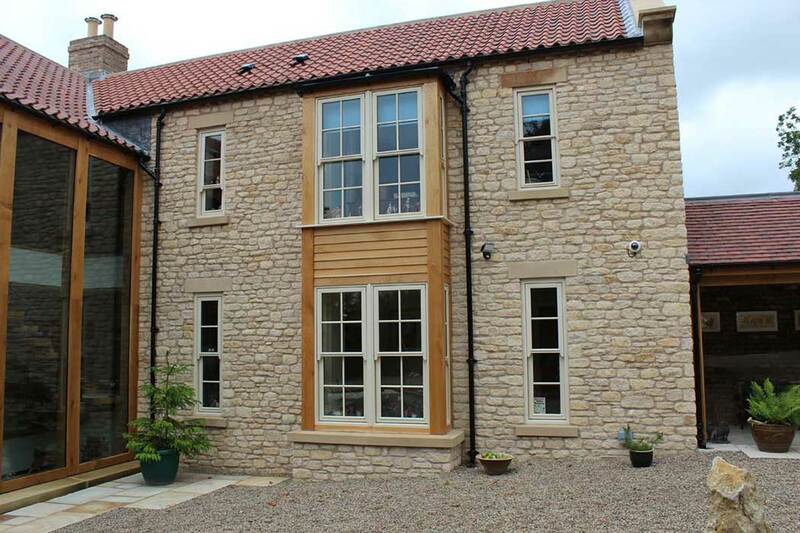 DEDICATED TO THE SUPPLY AND INSTALLATION OF HIGH PERFORMANCE TIMBER WINDOWS, DOORS & CONSERVATORIES FOR ALL TYPES OF PROPERTIES. 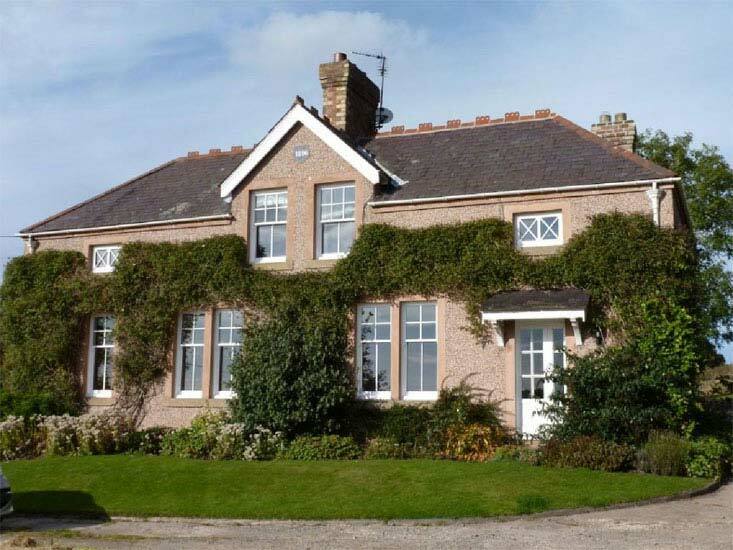 Blackthorn Timber Windows specialises in the supply and installation of timber windows, doors and conservatories for all types of property. 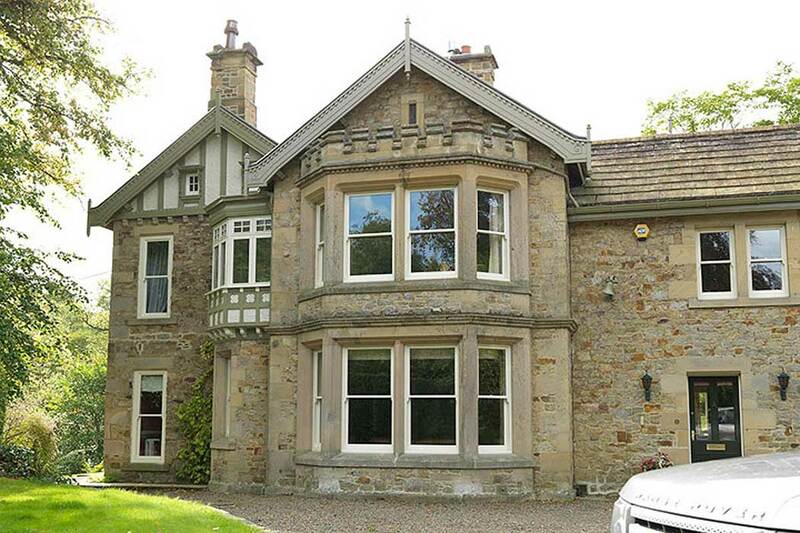 From traditional sliding sash windows to folding sliding doors, cottage-style windows to modern reversible casements, Georgian or Edwardian bar details or wide expanses of glass, retaining and re-glazing original stained glass or creating something new. Whether your home is urban or rural, Victorian or 21st Century, contemporary or barn conversion, we have the windows and doors to suit it. Our byword is Quality and we don't just say it, we mean it. 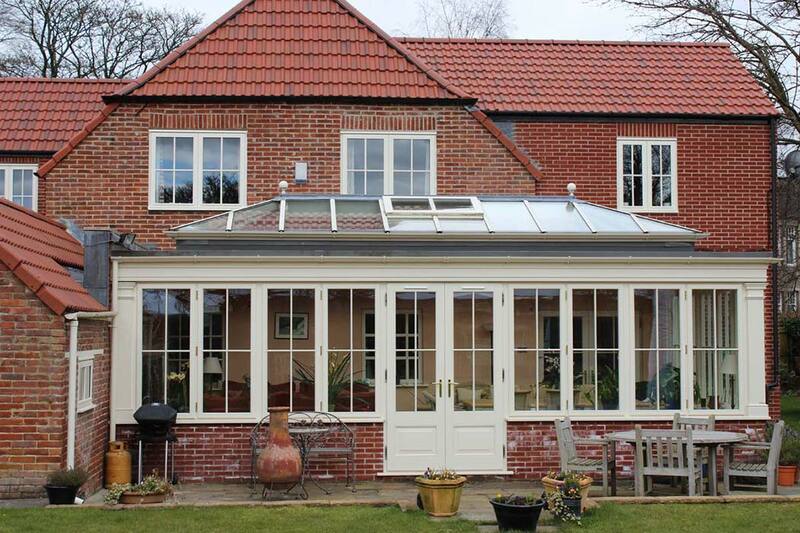 Quality in the made-to-measure windows, doors and conservatories that we install, in the work of our skilled joiners on site and in the after-sales support that we offer. We can supply our joinery in hardwoods such as Sapele, Idigbo, Oak and Grandis but the majority of our customers choose FSC certified engineered Redwood (pine), which comes from well-managed forests in northern Sweden and the Baltics. And with a choice of any paint colour or even dual colour with the inside different to the outside, we can make your windows and doors as bespoke as you like. 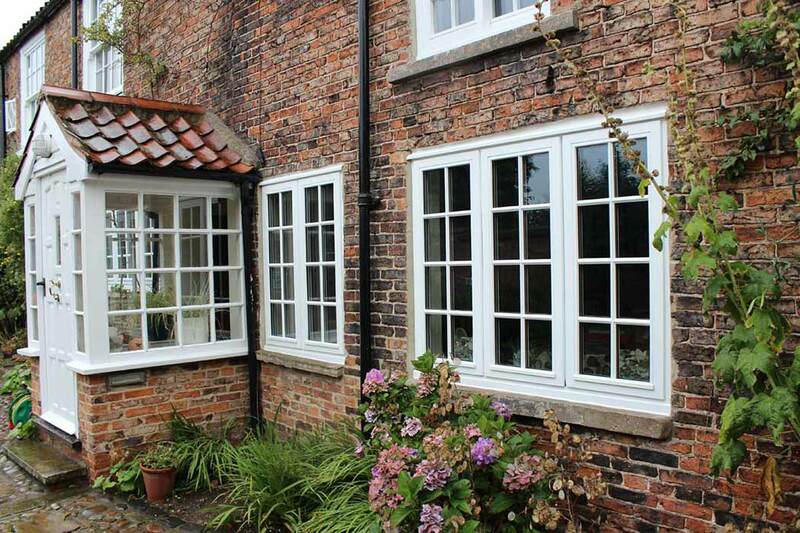 With bases in the North-East and Yorkshire, Blackthorn Timber Windows has gained an enviable reputation for the high quality of our custom-made windows and doors and for the skill and attention to detail of our installation teams. We offer installation services from North Derbyshire right up to Edinburgh, including the whole of Yorkshire, Co. Durham, Tyne & Wear, Northumberland, Cumbria, South-West Scotland and up through the Borders. 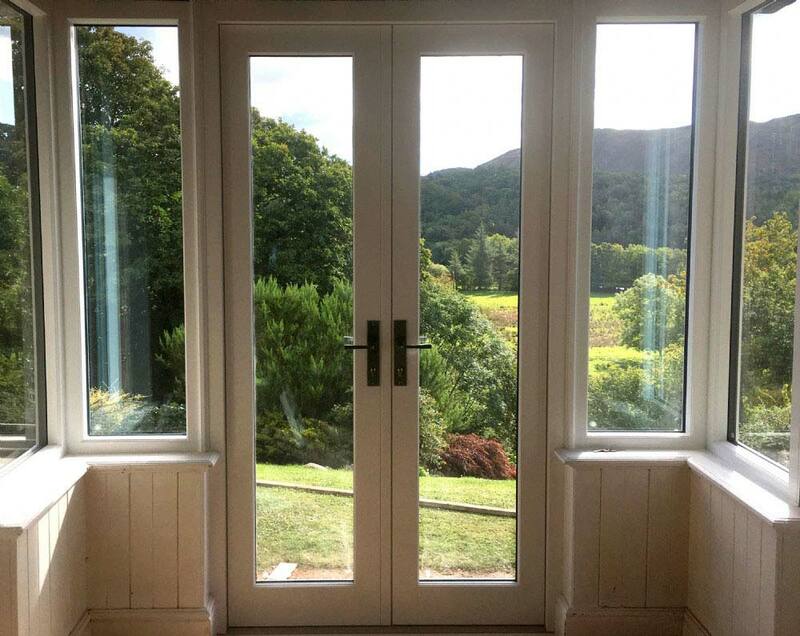 For the rest of the UK we supply windows and doors without installation, although we are always prepared to discuss individual projects beyond our 'borders'. We hope that you find what you are looking for within this website but if you have any questions at all, please don't hesitate to contact us. Our phone lines are manned 7-days a week so there is always somebody on-hand to take a message even if we can't provide an answer straight away. "I can't recommend Blackthorn Timber highly enough. They provided a thoroughly professional service and a neat and efficient installation. I'm very happy with the doors & windows!" © Blackthorn Timber. All rights reserved.